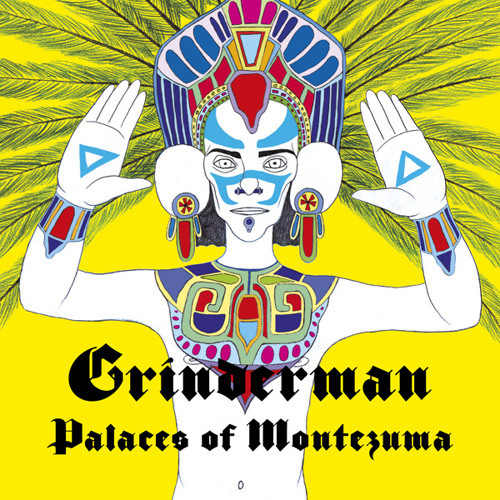 Taken from the forthcoming Grinderman single Palaces of Montezuma released 14 March 2011 on Mute. God, I love this song!!! This outro groove reminds me a lot of the stones 'Sympathy For The Devil'. Very cool!